October 3, 2017 – TRUMPF announces a new limited sales partnership with SPI Lasers. 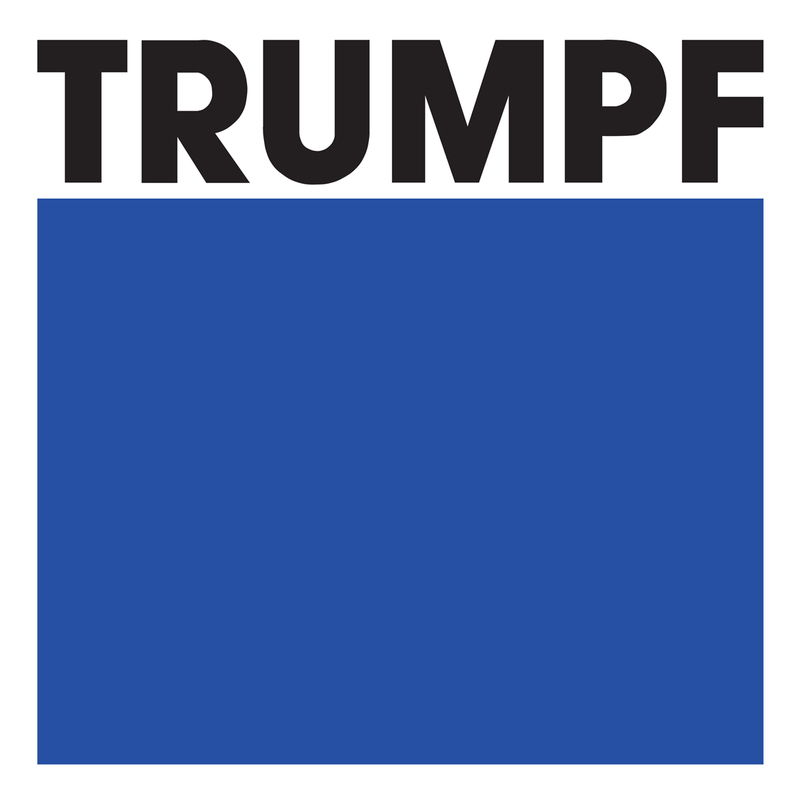 The partnership is being established to provide TRUMPF’s customers with the ideal laser material processing solutions across select North American market segments. TRUMPF will offer the most strategically complementary SPI Lasers products directly through their North American OEM sales group. The partnership will provide TRUMPF’s customers with the benefit of enhanced capabilities via SPI Lasers robust and proven fiber laser products and places their needs at the forefront. 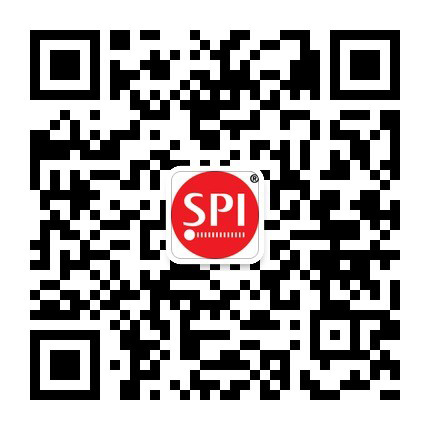 SPI products offer optimised laser material processing solutions at higher single mode powers than TruFiber and unique pulse energies and lengths compared to TruPulse and TruMicro. SPI Lasers products offer cost optimised solutions due to flexible levels of integration for customers who do not need the full range of features available with TruControl, and TRUMPF’s other enabling technologies. The SPI Lasers products that will be available through the TRUMPF North American sales group include the redENERGY pulsed and redPOWER QUBE CW fiber lasers for high speed and innovative remote processing. This partnership enables access to a variety of select markets, including automotive, e-mobility, battery and consumer electronics. This partnership provides TRUMPF’s fully owned SPI Lasers group with a mature sales network in the North American market. SPI Lasers has been a part of the TRUMPF Group since October 2008 and is operated as a commercially distinct brand. Existing customers of SPI Lasers that compete with TRUMPF at the machine solution level will continue to work exclusively with SPI Lasers.